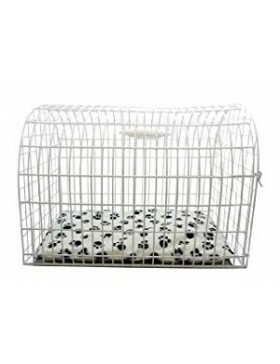 In the category "Carriers" you can buy more than 6 products, such as Lazy Bones Canvass Pet Home , Pennine Small Domed Carrier, Pennine Large Rectangular Carrier. 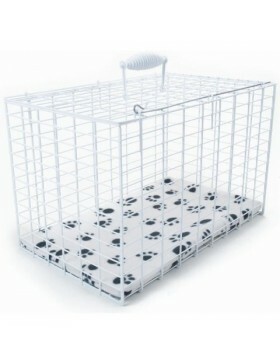 Give your cat a temporary home with the Lazy Bones Canvas Pet Home. 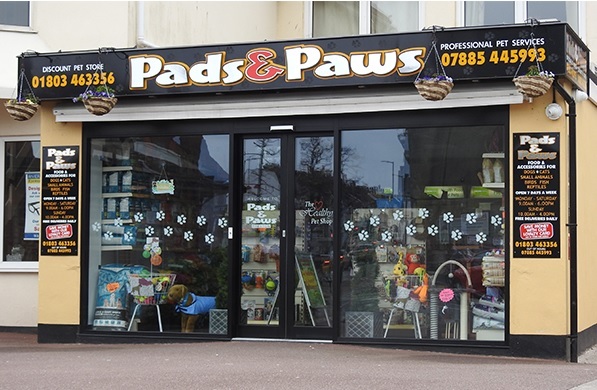 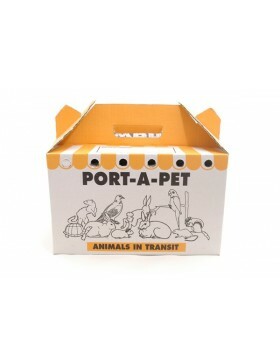 The pet home is waterproof, with.. 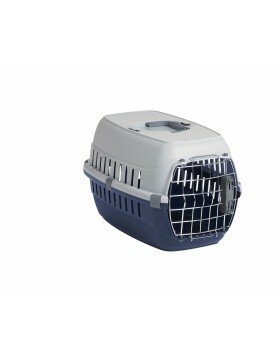 If your pet doesn’t enjoy travelling, then the Pennine White Rectangular Wire Carrier is the ideal w.. 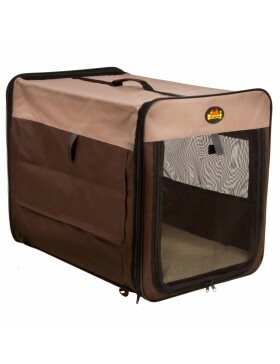 The Pennine White Domed Carrier has been designed for sensitive pets that don’t enjoy travelling. 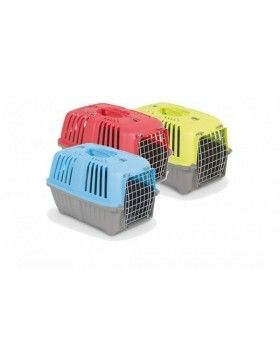 It..
57.5 x 37.6 x 35cm Metal Door Available in 3 colours - Stone Red Fun Green and Fun Blue ..
FeaturesPerfect for long or short tripsKeep your pets comfortable and safeCarry your pets with easeI.. 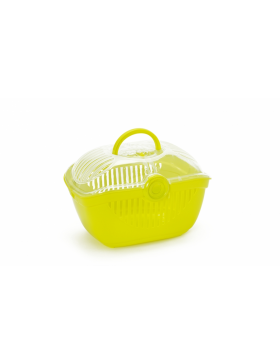 Available in 2 sizes and styled in striking fun colours with a fashionably contemporary design, thes..